 Hydraulic Cylinders Thunder Bay | Services | Custom Hydraulics Ltd. If you rely on cylinders for your business, you understand that seals break down, leakage occurs and contaminants can wreak havoc with your equipment. Whatever brand of machinery you employ, the team at Custom Hydraulics Ltd. can fix it. We specialize in the repair and customization of both hydraulic and air cylinders, but our experienced fabricators and welders can help you out with a whole lot more. Don’t worry about coming to us; we can deliver our experience to you with convenient mobile line boring. We’re equipped to perform on-site repairs with our portable line boring equipment. Whatever length or diameter you require, we’ll make it happen. We know metal; and we love what we do. View our gallery page for samples of our work. 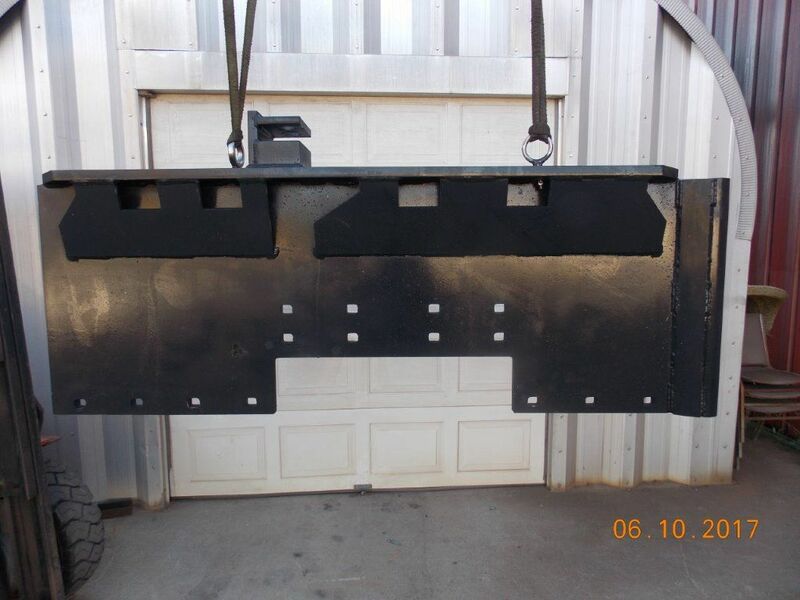 Picture to right: Custom built ballast regulators (plow half) for rail plows. Style# M7, M2-14 and M2-50. Custom built ballast regulators (plow half) for rail plows. Style# M7, M2-14 and M2-50. At Custom Hydraulics, we see ourselves as problems solvers. When your equipment isn’t working, we provide a custom solution for you. When it comes to your equipment, you deserve precision workmanship and efficiency. Our craftsmen are all about work ethic and positive attitude. We deliver this high level of service with every job. Call us today to discuss your specific requirements. We are a supplier and warranty dealer for Mailhot truck hoists. Please inquire for more information.